My 5 year old is in kindergarten this year. She loves being there and doing the fun drawing, glue and paper creations that kindergarten kids experience. The Let’s Create app fits her kindergarten mold perfectly. 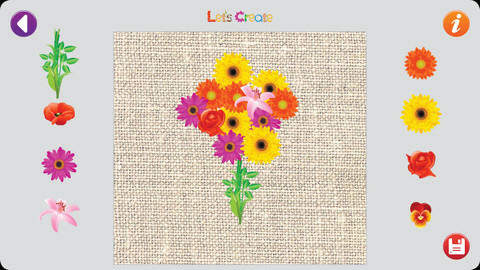 She can create from blocks, shapes, fruits, seashells and flowers just to name a few. 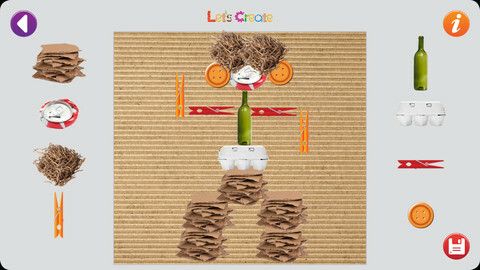 The Let’s Create app sparks her imagination and creativity and she saves the creations easily on my iPad. This is a kid friendly app that is perfect for after school and in the classroom. That is such a cute app, thanks for the review, my nephew would love this! Technology is SO amazing nowdays! My girls (and boys! )would have loved this app! I really like these children apps! This is really cute. and I can see my daughter having a lot of fun with it while learning. I will definitely check into it. This makes me wish I had an Iphone or a smartphone of anykind! There wasn't such a thing as kindergarten where I lived when I grew up. The world is changing so fast. Amazing what technology can do to help the kids learn even faster these days. Another cute app! Sure wish I had a cell phone were I could downlaod it! Maybe someday! Will add it to my wishlist! Modern kids are so lucky, there are so many ways to discover the world and creativity thanks to cute apps like this! There's an app for everything! Love the idea of this one! 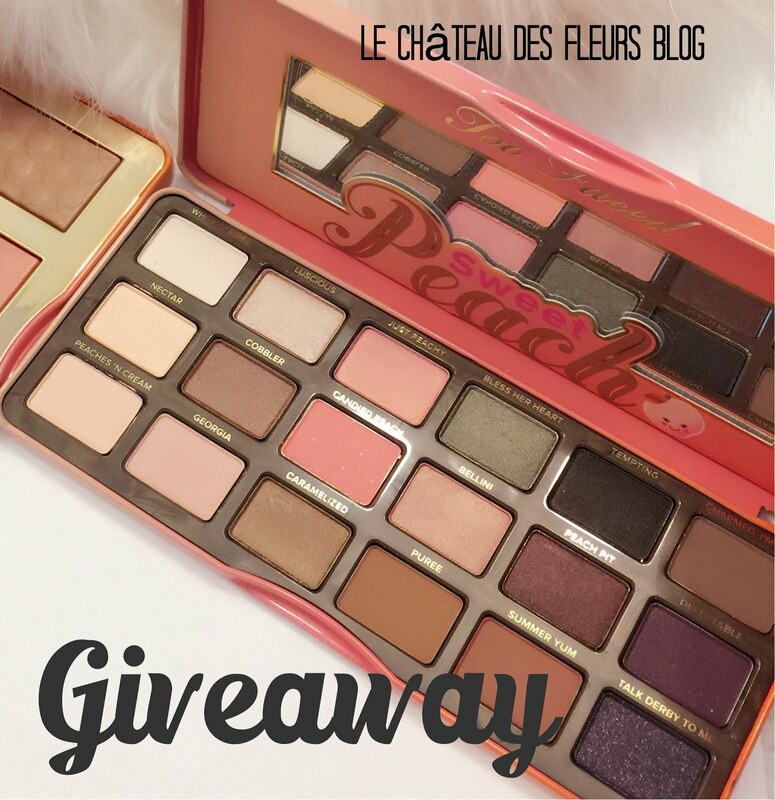 What a great giveaway...so hoping I win! So cute, too bad can't try it out!